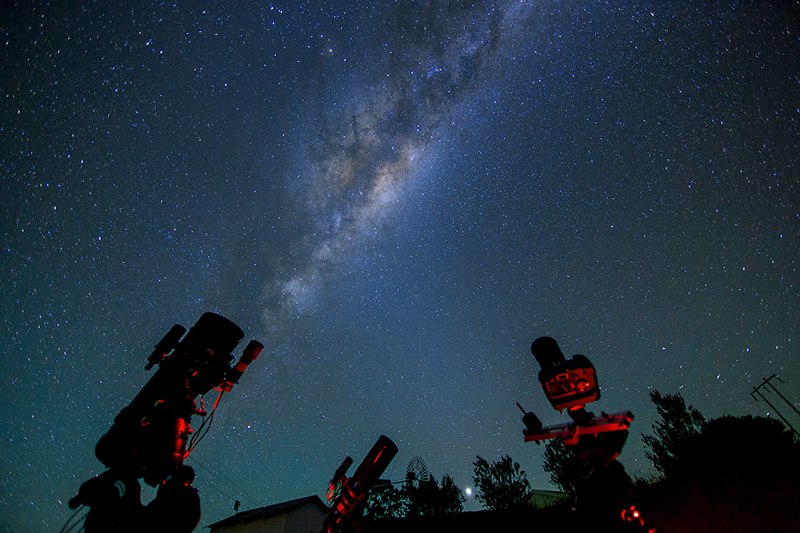 What got you interested into astronomy in general and astrophotography in particular? How long ago was this? I grew up with a strong space influence. I’m a Star Wars lover and have always been intrigued by space. My dad borrowed a dob from a friend for an extended period of time, and that really solidified my passion for astronomy. Seeing Saturn’s rings and craters on the moon makes you realise that there are many amazing things out there. What do you like/love the most about this hobby? It’s artistic, and it’s challenging. Not only technically difficult, the setup and understanding imaging basics, but also how subjective processing is. 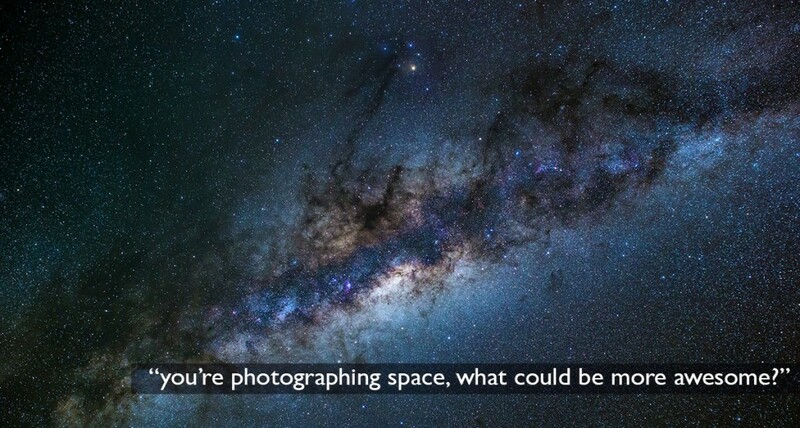 Plus, you’re photographing space, what could be more awesome? What was your first camera and other gear (scope/lenses) you used for astrophotography? My 1st Camera was a Canon 5DMarkII. I didn’t transition over from day time photography, it was just the 1st good available camera I had. It soon proved difficult to image nebulosity, I sold the 5D and bought a Canon 60Da, which I still use greatly today. My very 1st telescope was a BushNell Reflector. Many years back I attempted to put a camera on it but it could not carry the weight, nor did I have enough back focus. When I decided that I was serious about the hobby, (2,5 years ago) I though it best to invest in a good piece of equipment, something reliable and that will keep for a couple of years. My 1st EQ mount was a Celestron CGemDX and a 11” SCT. I still use the mount to this day, but I’ve sold the SCT11”. What gear and camera are you using right now? OTA: Officina Stellare HiperAPO105, Vixen ED80, Orion 8” Astrograph. Cameras: Canon 5D Mark III, QSI 683ws CCD, Canon 60Da, Canon 550D. 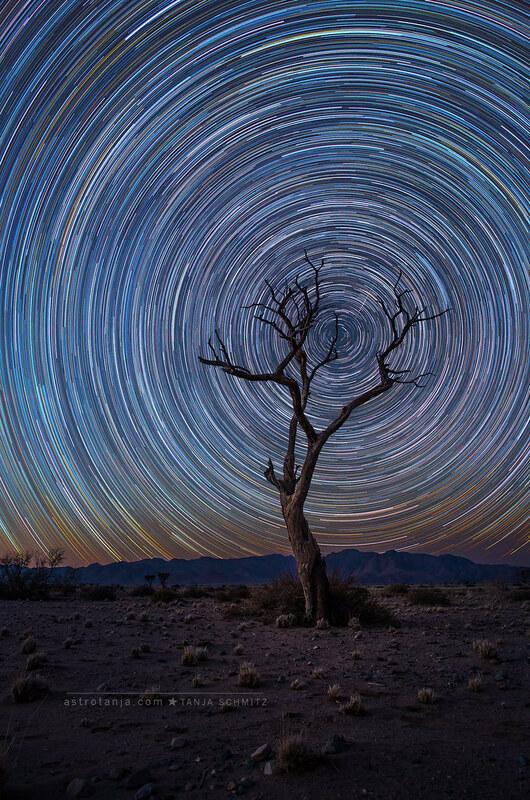 Do you have a specific reason to use a DSLR for astrophotography? If so, which? As I own both CCD and DSLR I know the advantages and disadvantages of both. 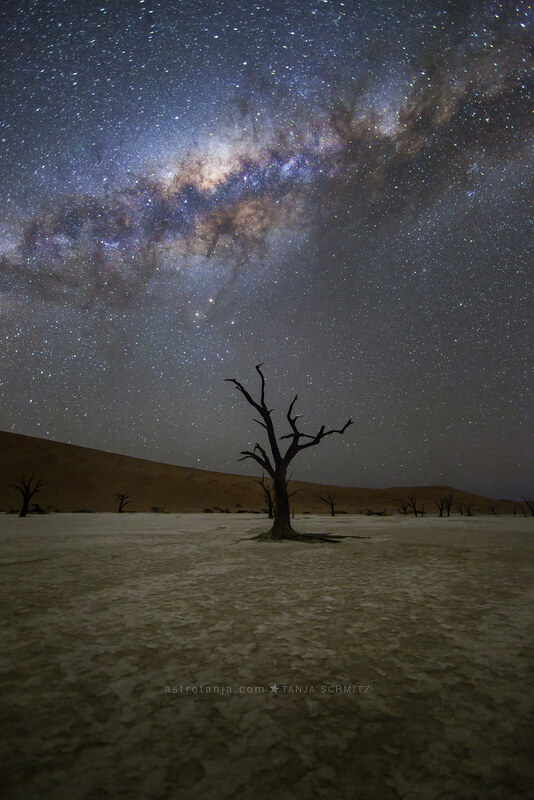 It goes without saying that with DSLR you can do a wide variety of landscape night photos, wide field astrophotography photos and even tracked deep space photos, dependent on your mount and lens. Why I still choose to use a DSLR even when I own a CCD for astronomical imaging is due to the time it saves to shoot OSC (One Shot Color). When you use a DSLR in the right environment; cold temperatures to limit sensor noise, and really dark skies, the results can be good. With my Canon60Da I also have the advantage of picking up a lot of Ha rich nebulosity. A disadvantage of using a DSLR, in warm temperatures it will pick up noise on the image due to the sensor heating up. If you want to capture Ha Nebulosity, you have to modify your camera by getting the IR filter removed. What is your favorite image you made? I have a lot of favourites – every image presents a challenge. 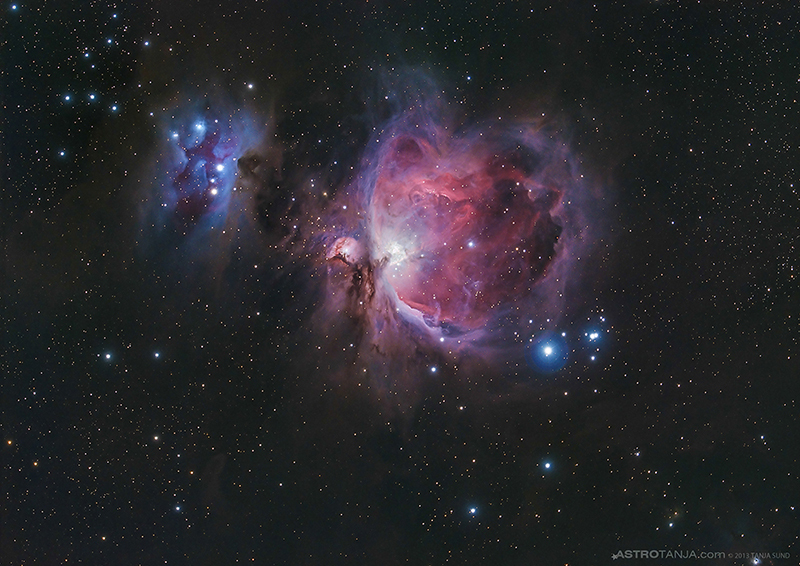 To one I appreciate most is M42. 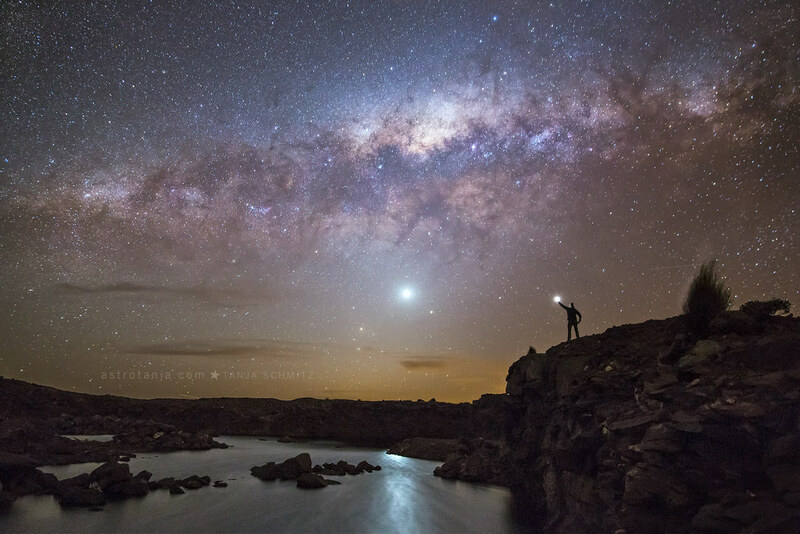 I am fortunate that my husband (Cory) and I share the same love for astrophotography. He sets up the equipment for most of our imaging sessions, whilst we share aligning responsibilities etc. This M42 (as with many of my images) I was still living alone, and did the entire setup myself – so I truly consider it my own. Other than simple setup challenges, this was imaged from a suburban light polluted area. I imaged this over 2 nights – so I acquired a lot of data and was heavily dedicated to the target. Processing was also a challenge, as I used HDRcomposition in PixInsight, something new to me. 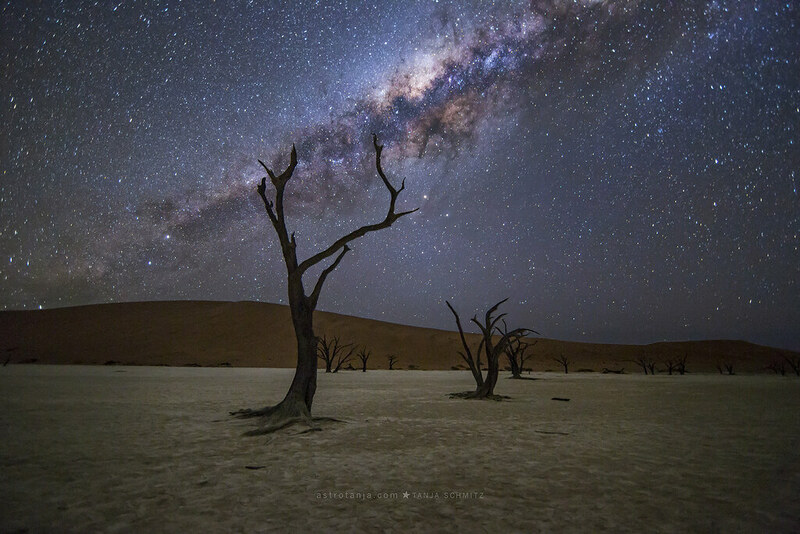 This image was also short listed in the Royal Astrophotographer of the Year competition and will make an inclusion to the book for 2014. It’s an image that has a nice colour balance. I was happy with the result. What skies are you used to where you do your astrophotography? I’ve been to a few sites, but my definite favourite is Sutherland, in the Karoo desert in SA. It’s very dark and has a dry, clear sky. Thats about 1300km from home. We generally book a self catering farm in the area and drive our setup down there for a week. I also image from home a lot now that I have a CCD. It helps to be able to image in narrowband in the city, although I do enjoy the results of LRGB more. Home is Northriding, a suburb of Johannesburg, so the sky is very bright here. 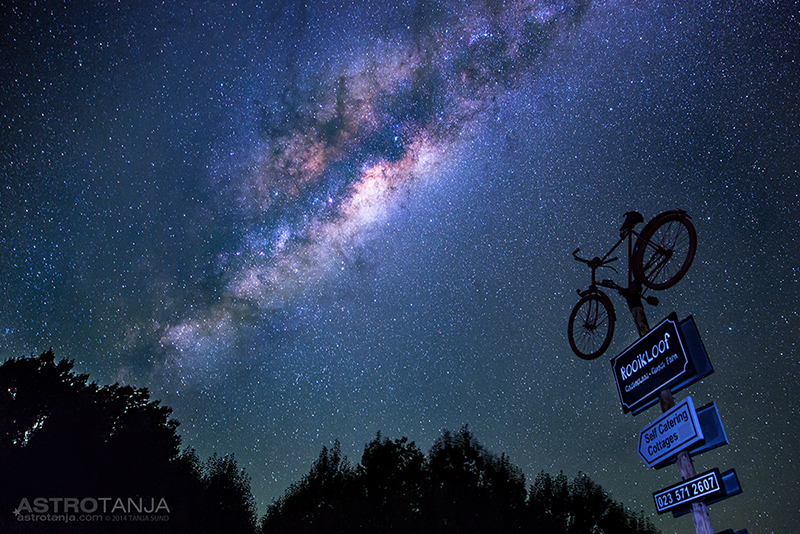 Another imaging location that’s moderately dark is the Magalies mountain sanctuary. That’s about 120km travel from home, suitable for a weekend trip. 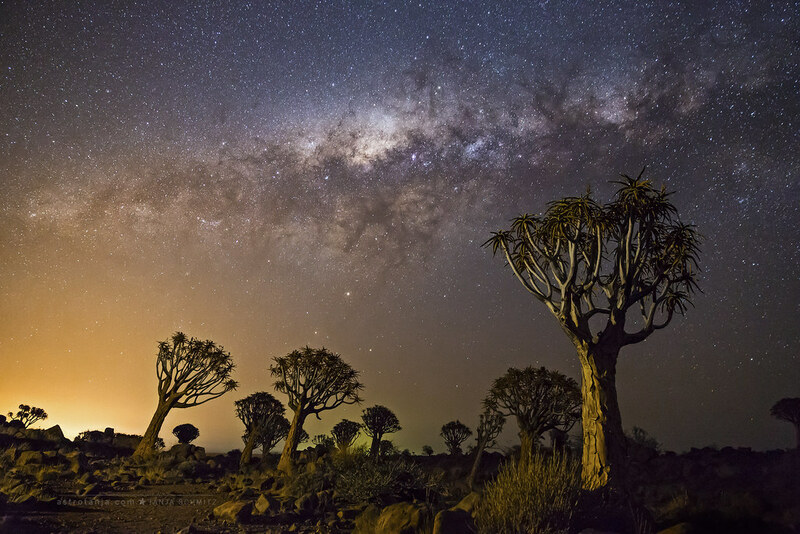 Other than that we’ve travelled around South Africa doing various night landscape astrophotography. Recently we hiked to the top of the Drakensburg mountain range (400km from home), to sleep on top of the amphitheatre for some wide field night photography. 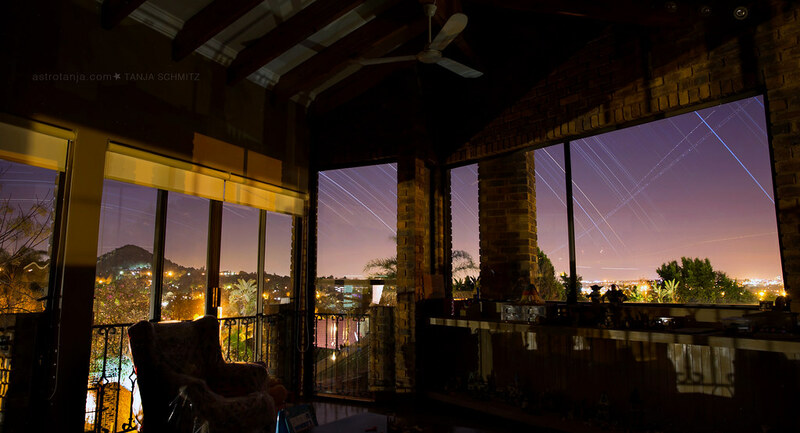 As soon as you move away from the city the night sky is relatively dark enough to get nice results. Which software do you use for processing? I use PixInsight and some finishing off in PhotoShop or LightRoom. I travel a lot and pursue my hobby aggressively. It plays an important part in my life and I’ll chase my dreams to shoot various locations. I’m not afraid to stand in the desert alone to capture the images I want. What are the common pitfalls you see other people doing? A) Investing in the wrong equipment: Research the hobby properly and buy the right equipment for what you want to photograph. Understand how things work technically and then only make an investment. I.E, if you’re interested in long exposure deep space photos, ensure that you get a reliable sturdy EQ mount. B) Adjust expectations: A raw image straight off camera won’t look impressive. Even the professionals post-edit photos to have them ‘publish ready’. Invest time and effort into learning good processing skills. C) Not getting enough data: Especially with DSLR photography. To have a good noise to signal ratio you need to have a lot of light frames. Aim for 3-4 hours (or more!) on a target. 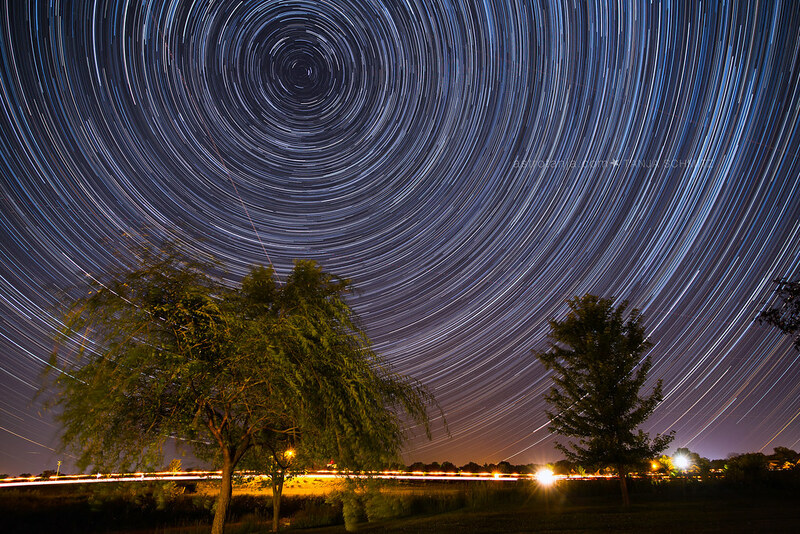 Don’t target hop – you don’t have to image the entire sky in one night. Do you have tips and/or suggestions for our readers? Be patient, keep progressing by trying new processing techniques and stay up to date with what’s happening in the industry. If at 1st you don’t get the results you’re looking for, try again. I spent many nights outside without taking a single photo, but it thought me a lot about the process. This is a great interview! And the accompanying images are awesome too. We have many wonderful things in the northern sky, but your images of Sag right overhead just aren’t accessible to me in Ontario, Canada. 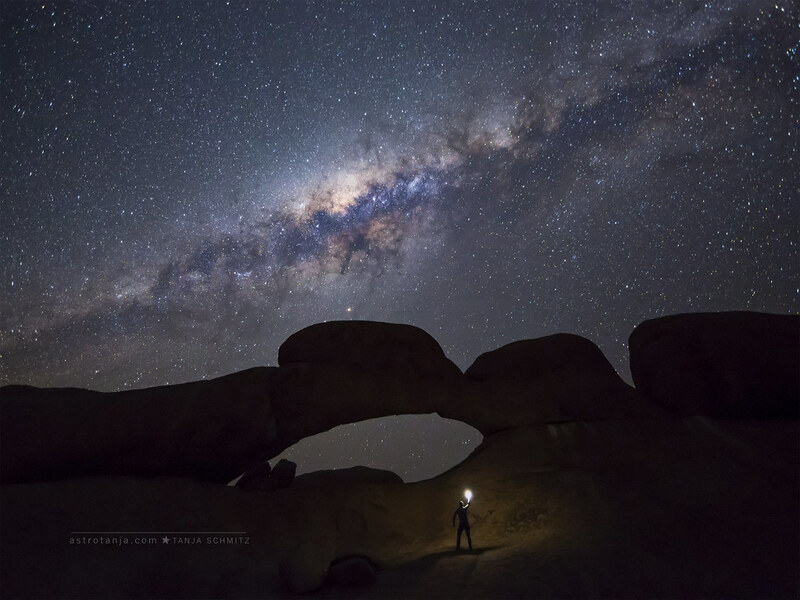 I enjoyed reading your interview on DSLR astrophotography. I recently purchased a Vixen Polarie to use with my Olympus OMD Mark 5 II & your info re: the settings with be of great use to me. Your photos are super !